We provide a wide range of precision	machines from manufacturers such as Tornos and Star. 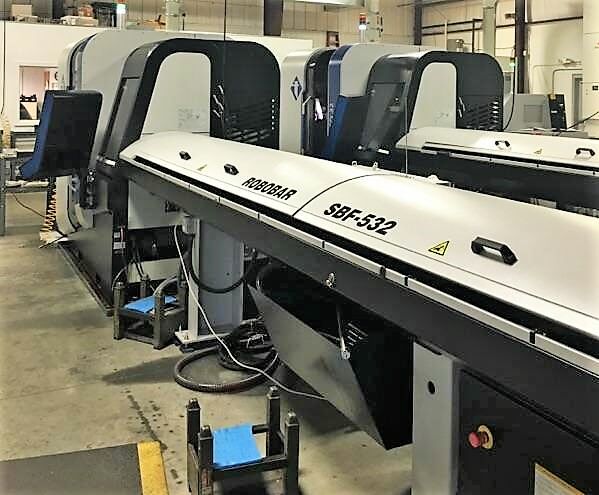 Take a look at our wide selection of new and used Automatic Screw Machine Sgl. Spdl. 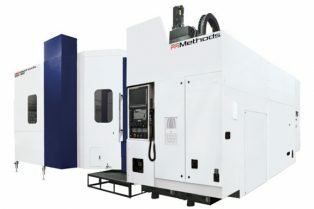 CNC equipment for sale.